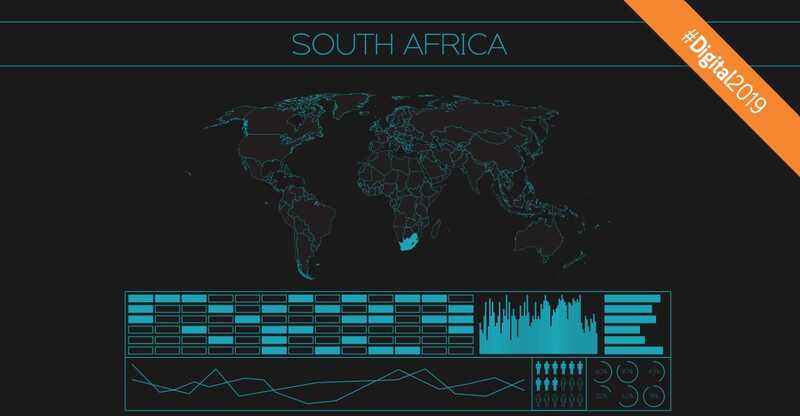 This month we’re looking at where South Africa is, digitally speaking in 2019. This article will focus on what South Africa’s current ecommerce landscape looks like. It’s clear that it is quite different from that of the rest of the world. If you’re looking to start selling things digitally or if you would like to move your business from a brick-and-mortar environment into the online space then read on. It’s always a good idea to understand what you’re getting yourself into. Let’s try to answer a few questions you may have about the South African ecommerce landscape. 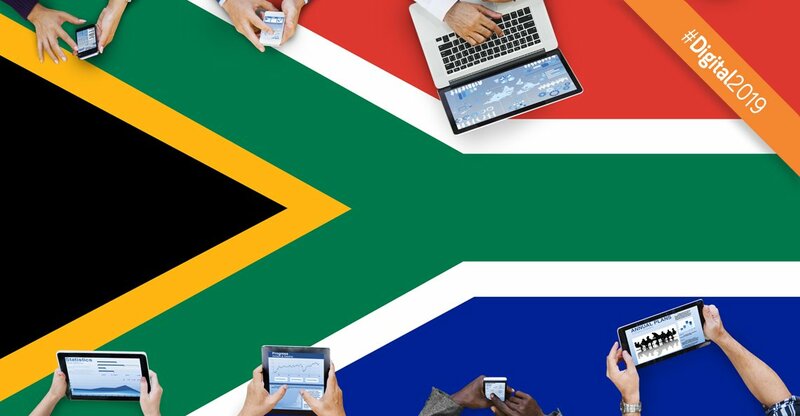 Is the South African ecommerce landscape growing? Yes, definitely. South Africa may be a little bit behind when it comes to online shopping, but it is certainly growing at a rapid pace. PriceCheck CEO, Kevin Tucker, said that, although South Africans might be lagging in the amount of online shopping they do, with increased innovation and tech security South Africa would continue to see growth (IOL, 2018). Indeed, 49% of South African internet users visited an online retail store, 47% of South African internet users searched online for a product or service to buy and 29% bought something online via any device in the past month (We Are Social, 2018) – statistics sure to grow as more and more people jump onto the online shopping bandwagon. There are currently 18.43 million ecommerce users in South Africa, with an additional 6.36 million users expected to be shopping online by 2021 and spending a predicted average of 189.47 USD online (Eshopworld, 2017). So if you’re in business then it is quite clear that the ecommerce landscape is one that simply cannot be ignored. Geraldine Mitchley, Visa senior director for digital solutions in sub-Sahara Africa, agrees that there is a massive growth opportunity in the digital commerce sector in South Africa (Fin24, 2017). How much are people spending in the South African ecommerce landscape? An interesting statistic is that 146 USD was the average amount of money South Africans spent on ecommerce purchases in 2017 (We Are Social, 2018). This means that when people shop online, they often end up spending slightly more than what they perhaps would have in a physical environment. One of the reasons for this is that online shops often promote an incentive of “free delivery” if shoppers spend over a certain amount. Also, more people are feeling confident to purchase more expensive, larger items online. For example, Takealot has included large appliances to what they sell and international flights and holidays are often purchased online. How do people purchase in the South African ecommerce landscape? According to research, most South African online shoppers prefer to use their credit cards when purchasing items online. Preferred payment methods of online shoppers in South Africa as of August 2017: credit card (45%), debit card (21%), bank transfer (20%), PayPal (7%) and other (8%) (Statista, 2019). However, only 13% of South African adults aged fifteen years plus possess a credit card (We Are Social, 2018) so it will be important for South African online stores to offer a variety of secure payment options, not only credit card. And there definitely aren’t a shortage of payment options on the bigger online stores in South Africa. Some even offer cash-on-delivery options. The idea behind offering many different payment options is to make online shopping more accessible for everyone. Something else that will make online shopping more accessible for South Africans is ensuring that online stores work optimally on mobile phones. It’s no secret that South Africans love being on their phones. As much as 18% (out of 29%) of South African internet users bought something online via mobile phone in the past month (We Are Social, 2018), so having a mobile-friendly online store is important. Since many South Africans are using their mobile phones to shop online, Visa has realised that one must make it easy for them to shop online on a small mobile screen and hold the phone in one hand (Fin24, 2017). What do people purchase in the South African ecommerce landscape? These days, one can purchase almost anything online. But what do South Africans like to purchase? 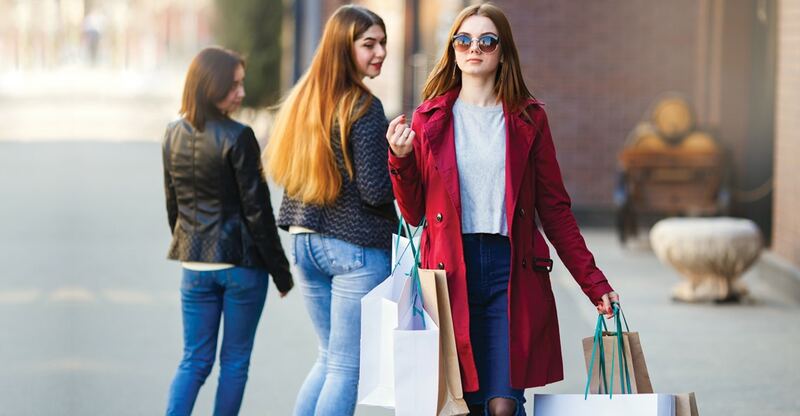 According to Bizcommunity (2019), the three most popular online shopping categories for South African consumers who shop online were clothing/apparel (53%), entertainment/education (digital/downloadable) (51%) and event tickets (51%). So it is no wonder Superbalist, the Apple App Store and Computicket do so well. Something else South Africans like to purchase online is fast food (Fin24, 2017), hence the popularity of Mr D Food and UberEats. Why get in your car and go to a fast food place when you can simply order food on any device and have it delivered to you? Other popular product categories in South Africa include electronics & media (accounting for 964.2 million USD market share) and furniture & appliances (which generates 553.7 million USD in sales) (Eshopworld, 2017). When do people purchase in the South African ecommerce landscape? Similar to the physical retail environment, spending online increases over Christmas and when there are seasonal sales. The growing popularity of Black Friday, and its related Cyber Monday, is also becoming a period of high spending online for South Africans. 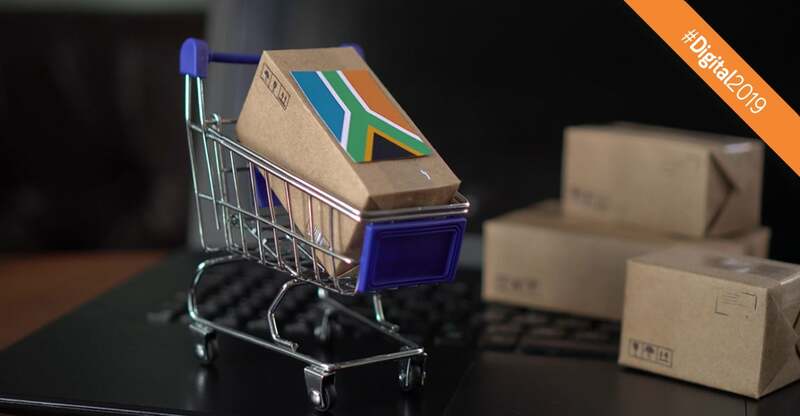 Should you invest in the South African ecommerce landscape? All in all, it doesn’t seem to be a question of will the South African ecommerce industry grow, but by how much will it grow. One doesn’t even need to look at the numbers to realise that it makes business sense to invest in the South African ecommerce landscape. How does your business plan on doing this and what do you think the future South African ecommerce landscape will look like?